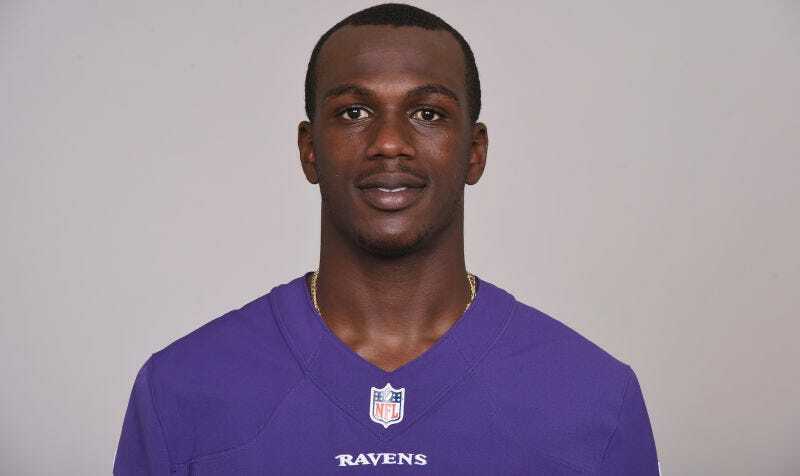 Last night, it was reported that Ravens cornerback Tray Walker was in critical condition after being involved in a motorcycle crash in Miami. According to multiple reports, Walker has died. Walker was heading westbound on Northwest 75th Street on a Honda dirt bike with no lights and wearing dark clothing when he collided with a Ford Escape heading southbound on Northwest 21st Avenue at approximately 7:50 p.m. The driver of the Ford Escape stayed on scene and was cooperating with detectives. Walker was taken to Ryder Trauma Center by Miami-Dade Fire Rescue in critical condition.